aSa Material Tracking gives you the power to know exactly where every piece of your order is and how it got there, plus the confidence to know it is where it belongs. 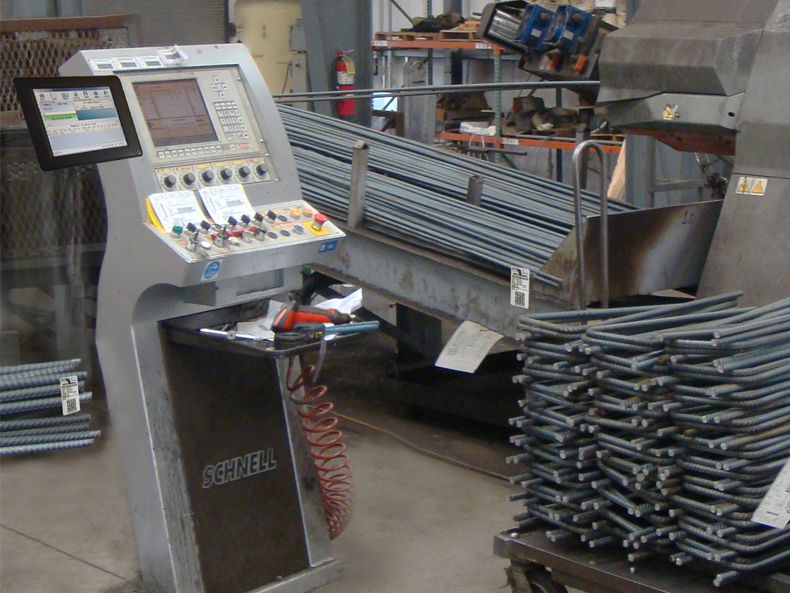 When combined with Bundle Inventory, the system automatically associates the correct heat number to each fabricated item. We thought it was going to be complex to set everything up (for Material Tracking), but (aSa consultant) Jack (Lucot) had us up and running in less than an hour. It was so easy; we should have done it sooner. 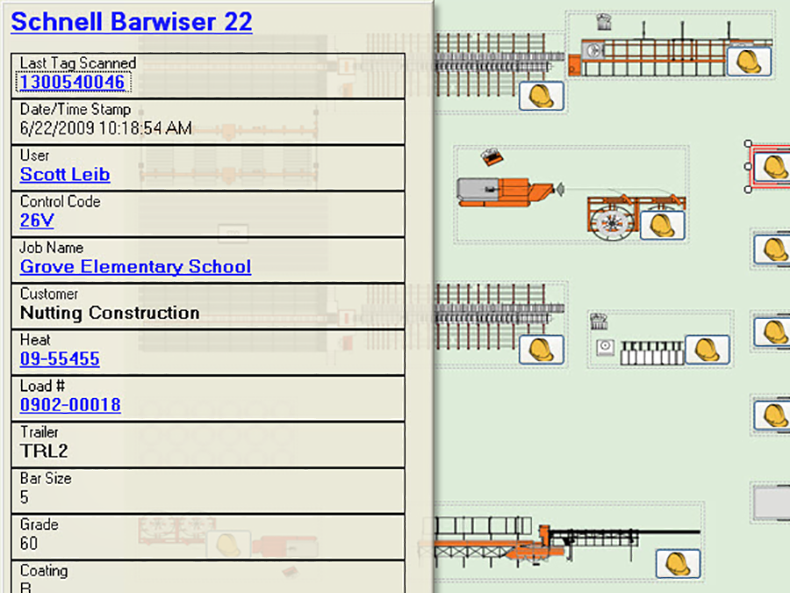 Scroll through the screens below to explore just a few of the many benefits of aSa Material Tracking. 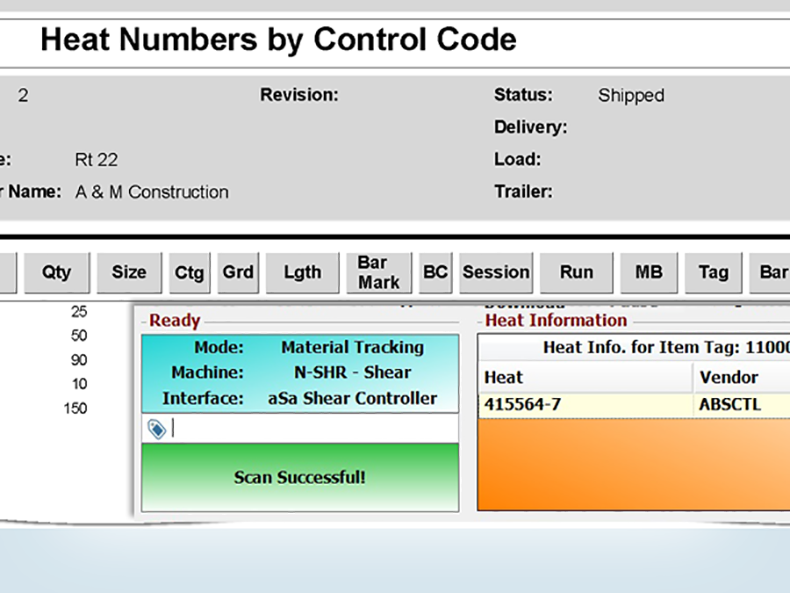 When you use material tracking with bundle inventory, heat information is automatically associated to your fabricated items. Reports and inquiries show fabrication in progress, as well as machine and employee productivity. 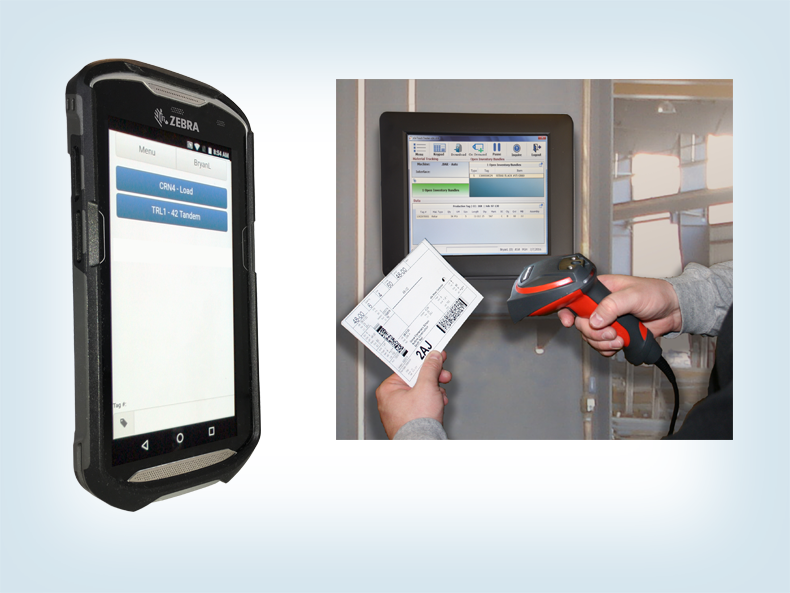 Mounted and mobile scanners allow for extreme scalability and flexibility.